This system is one of the most sold systems of all time. When it came out it’s mind blowing graphics were amazing. Creating probably the best array of RPG’s to date for any system. Spyro, Crash Bandicoot and Tomb Raider for kids as well were revolutionary. This system is guaranteed to be in stock. We test all of these systems and offer a 30 Day defective warranty with each system as well as combining it with all the cords, a controller and a memory card. We have over 600 titles to choose from. 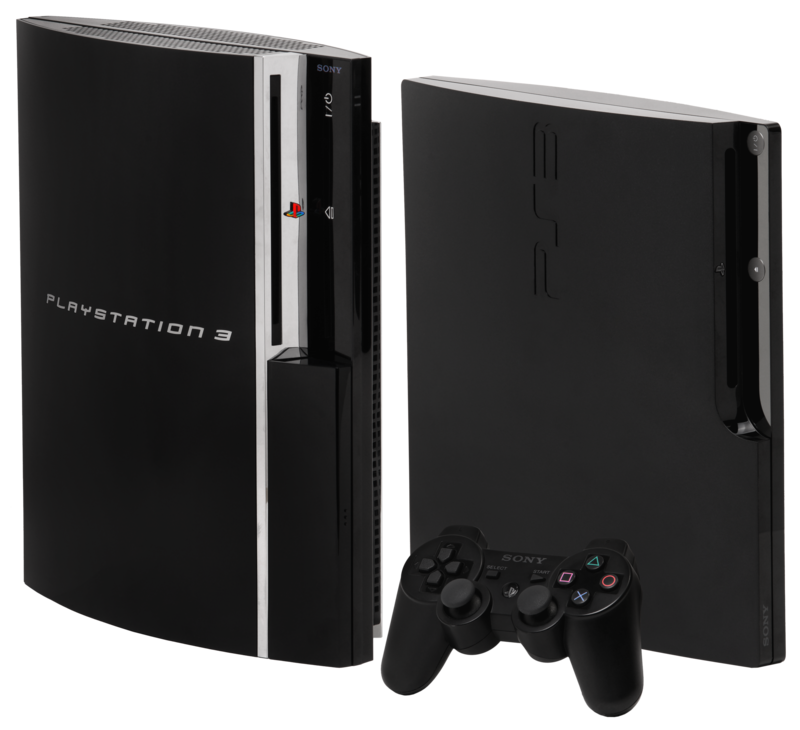 This system has single handedly sold more systems than any other system. Creating classics like Grand Theft Auto San Andreas, Hitman, God of War, and many others. This system boasts the biggest game library ever produced for a single console. The features in a PS2 are amazing. Not only can you play Ps2 games, you can also play PS1 games, cd’s, and dvd’s. Highly recommended and the games are very cheap. 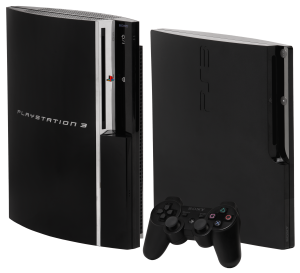 These are available in the PS2 first “fat” model and the slim model as well We guarantee these systems in stock. We test all of these systems and offer a 30 Day defective warranty with each system as well as combining it with all the cords, a Dualshock 2 controller, and a memory card. We have over 800 different titles to choose from. This is a dream machine. It can do just about anything. From playing games to watching Blu Rays and DVD’s, cd’s to playing online or getting on the internet to use this system as a computer. Truly amazing. Creating classics like God of War III and Ascension, Uncharted, The Last of Us. These are available in the First “Fat” Model and the slim models as well as different hard drive space in each of these varying in price. We guarantee these in stock. We test all of these systems and offer a 30 Day defective warranty with each system as well as combining it with all the cords and a Dualshock 3 controller and charging cable. We have over 500 different titles to choose from. This system has mind-numbing graphics. Gameplay and online play are insanely realistic. 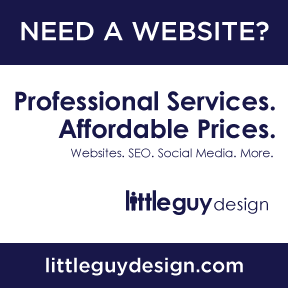 Boasts titles like Uncharted 4, Fallout 4, Destiny, GTA V, and many others. 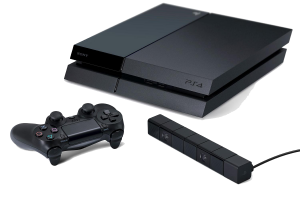 We test all of these systems and offer a 30 Day defective warranty with each system as well as combining it with all the cords and a Dualshock 4 controller and charging cable. We have over 75 different titles to choose from. 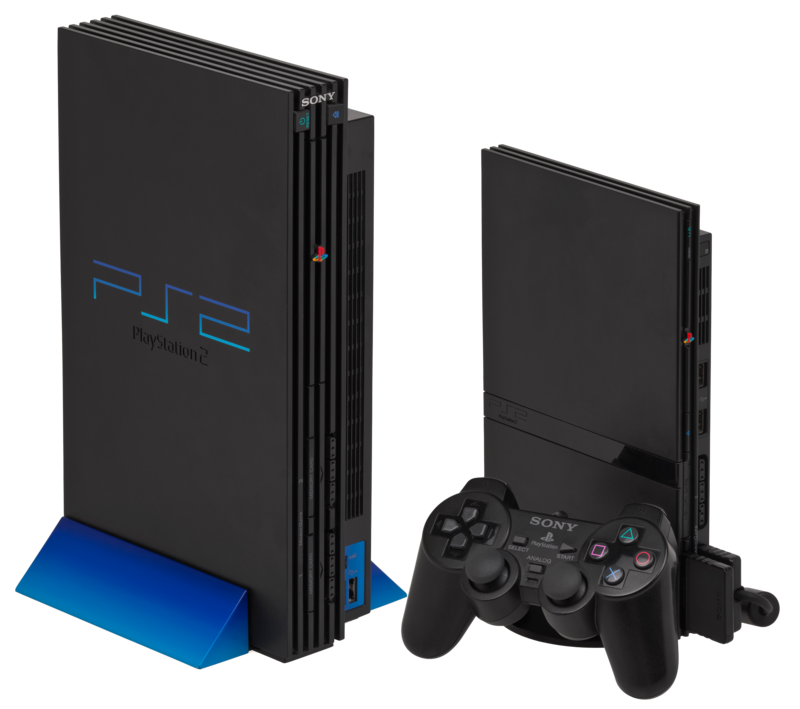 This system was a shock to the world when it came out. 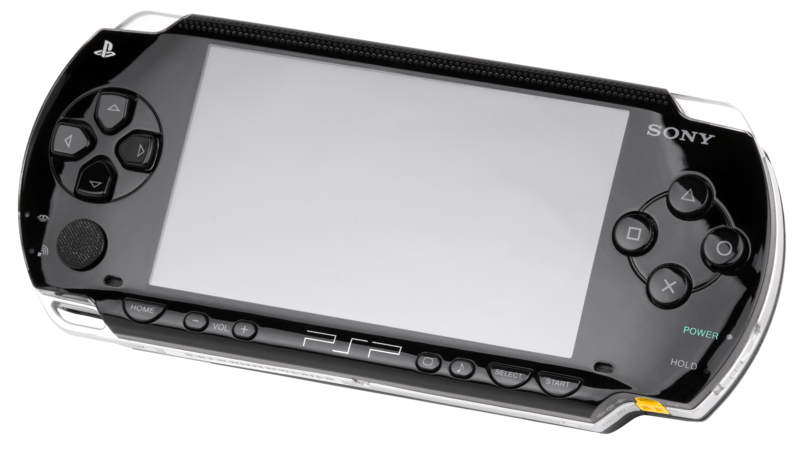 The graphics and gameplay as well as playing HD Movies on this, music and internet. A truly amazing machine in the palm of your hands! These are guaranteed to be in stock. We test all of these systems and offer a 30 Day defective warranty with each system as well as including a charger with purchase. We have over 300 different titles to choose from. 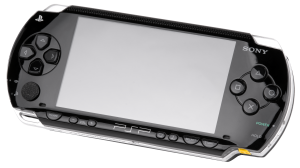 This system is truly the best on the market for handheld graphics. Mind blowing. Touch screen on both sides, camera’s on both sides. Graphics are as good as PS3 or XBOX 360. Creating classics like Assassin’s Creed Liberation, Persona 4 and Uncharted Golden Abyss. This system will come with a 30 Day defective warranty as well as a charger.